Posted by Terrence Murphy Sr. on Friday, April 5th, 2019 at 2:33pm. 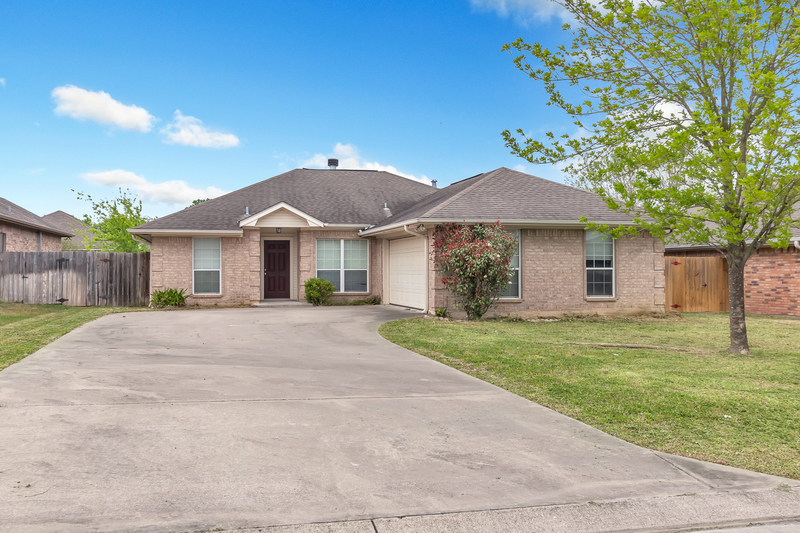 Take a look at this charming 3 bed/2 bath home! Living room has a brick fireplace, raised ceilings, and large windows that let in natural light and overlook the backyard. This home is complete with a dining room, eating bar connected to the kitchen, and attached two car garage. Master bedroom boasts of two walk-in closets, and the master bath has his and her sinks. The backyard is fenced and includes a patio area. Home’s interior was just completely painted, and new flooring was added throughout! Don't miss out on the chance to own this lovely home!